We are excited that you took the time to visit our website and learn about Milton Girls Softball. We are very proud of our softball program and we feel it's a great opportunity for girls of all ages to make new friends, understand the meaning of teamwork and learn or improve their skills playing a great sport. 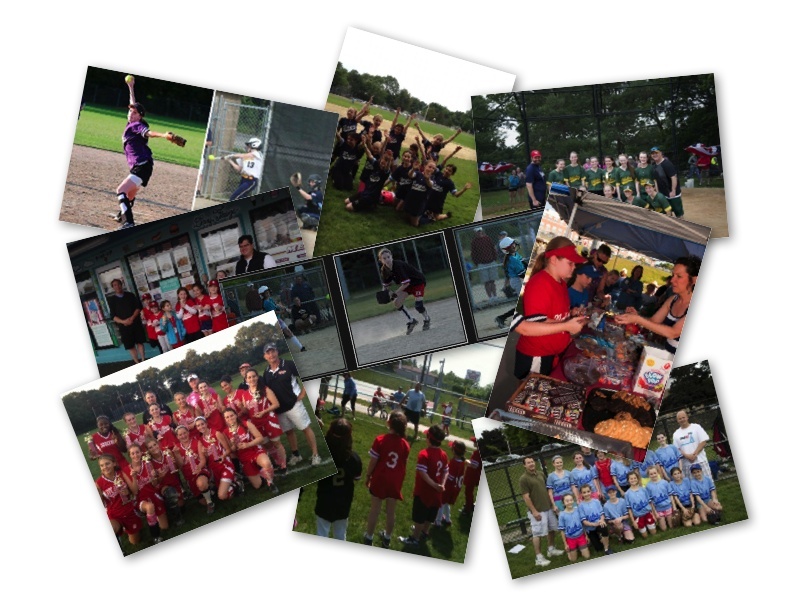 Milton Girls Softball is a non-profit organization located in Milton, Massachusetts. We offer a recreational softball program to all girls from Kindergarten through 8th grade who live or attend school in Milton. We are parents just like you. As coaches, volunteers, and board members, we are committed to providing all girls with an experience that fosters positive self-esteem, team spirit and individual growth. It is our goal for each player to have fun while improving her knowledge and skill for the game. We want your daughter to be excited to play softball year after year. We have a great team of board members and volunteers that dedicate their time to make the program better and better. For example, in 2013 in part from our sponsorships, we purchased new helmets for 18 Freshwomen and Sophomore Division teams as well as new catching equipment for our Junior Division teams. We are always looking for ways to invest back into the program. You are welcome to explore our website by clicking on the links on the left column. If you have any questions, feel free to check out our terrific page of Frequently Ask Questions. There is a good chance that someone else has had the same question. If you would like to connect with one of us, feel free to call 617.615.9450 or email us at .